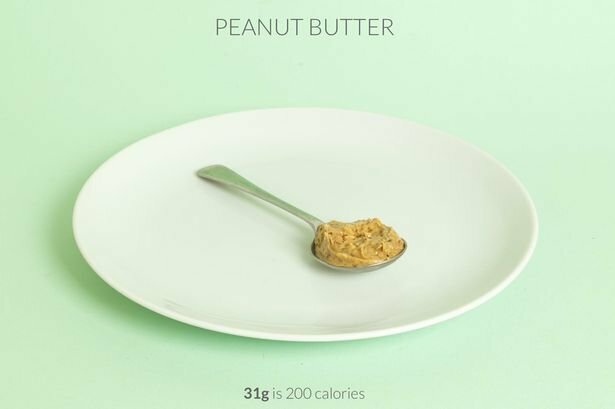 What does 200 calories look like? You might be disappointed. 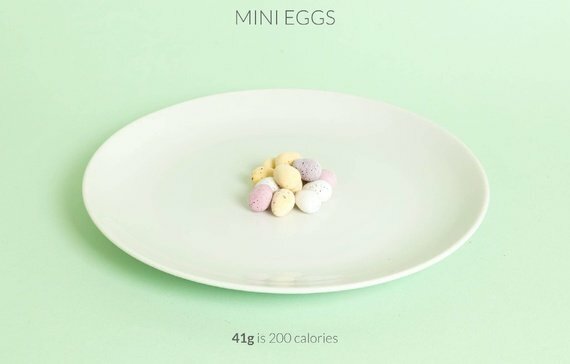 This is what 200 calories of your favourite food looks like. 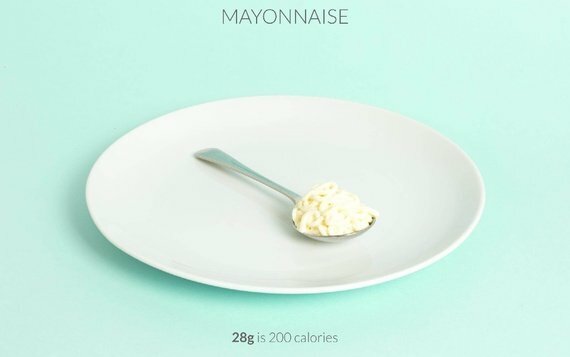 Calories: even if you’ve never had to count them before, you probably know what they are. Essentially, they’re the units of energy contained in everything we eat and drink, in varying amounts. The more of these units you consume, the more physical activity you need to do in order to use them up and maintain your weight, or reduce it. 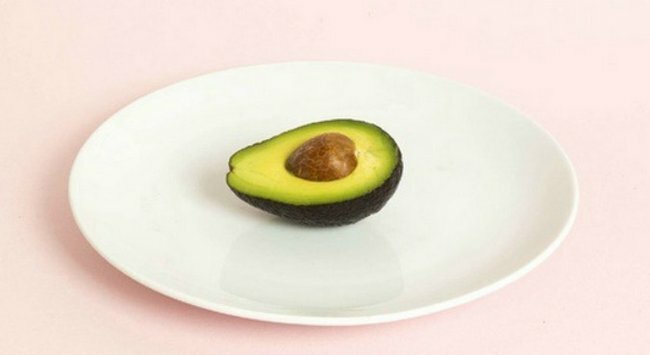 That’s why so many eating regimens are guided by daily calorie intakes; for instance, women aiming to lose weight will generally aim to eat around 1200 calories per day. News you probably don’t want to hear about raw cookie dough. 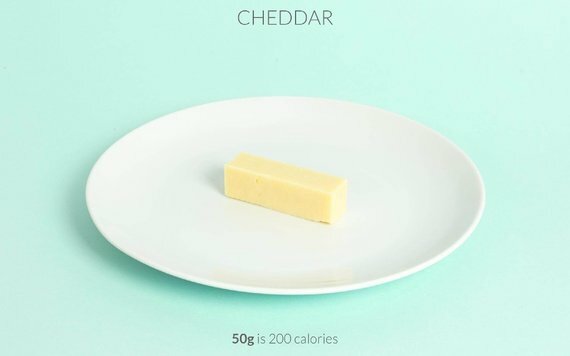 But while we’re all familiar with the idea of calories, knowing what they look like on your plate is less straightforward. 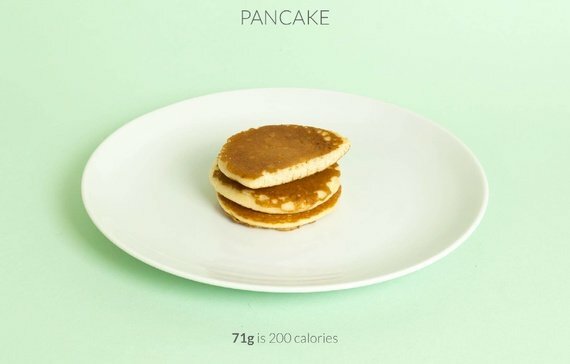 Obviously, a 200-calorie serving of spinach looks very different to 200 calories worth of mud cake – and now there’s an app that illustrates exactly how big (read: heartbreaking) that difference is. 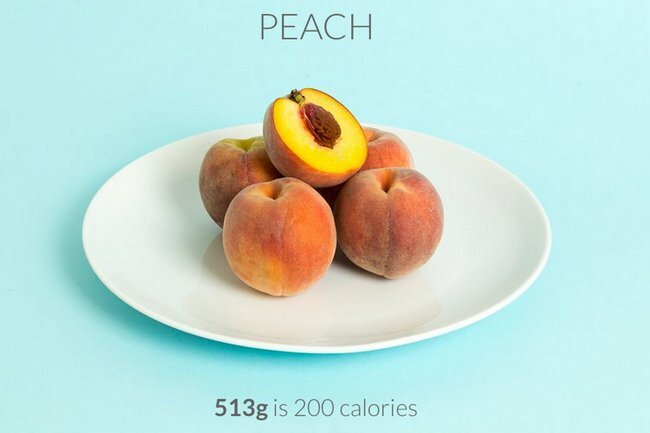 The Calorific app has been developed to make the art of calorie calculation a whole lot easier, by showing users what a 200 calorie serve of their favourite foods looks like. In some cases, the results are pleasantly surprising. 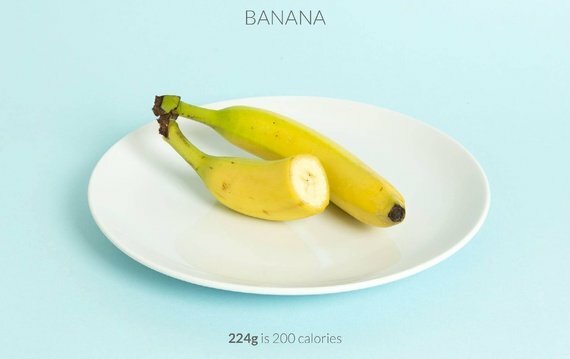 For example, 200 calories translates to 1.5 bananas, 350 grams of blueberries or a glass and a half of semi-skimmed milk. However, the truth hurts a little bit more when you get to the baked goods and confectionery. 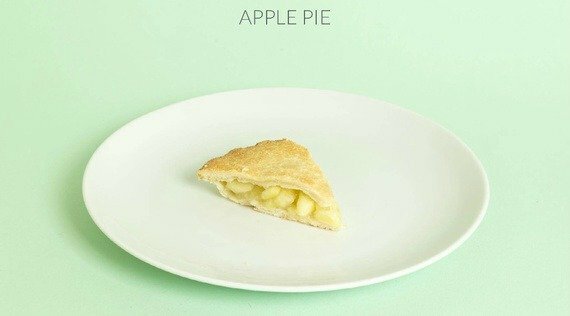 We&apos;re talking a 252 gram slither of apple pie, half a blueberry muffin or precisely 71 grams of pancake. Consider your afternoon tea ruined. 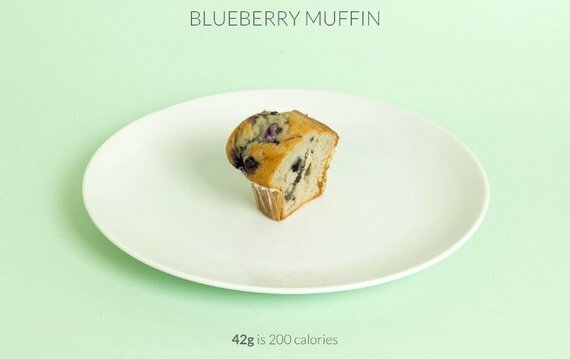 Seriously - who is going to eat half a muffin, unless they&apos;re Elaine from Seinfeld? 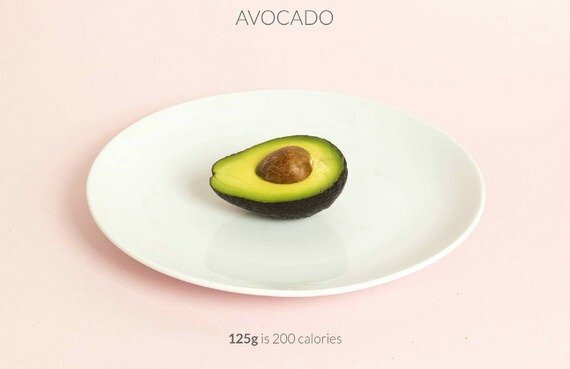 To make matters worse, just half an avocado hits the 200 calorie mark. You can&apos;t even drink away the sorrow - 80mL of gin and you&apos;ve reached your quota. 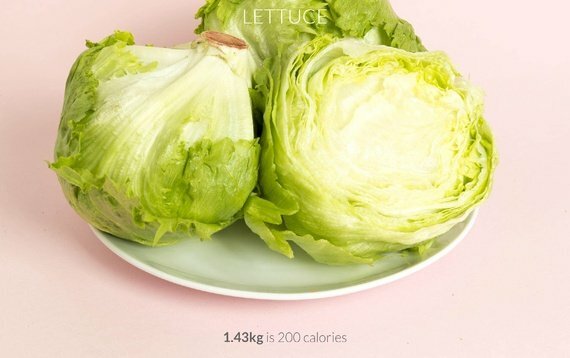 But hey, you can devour more than a kilo of lettuce instead, so not all is lost. 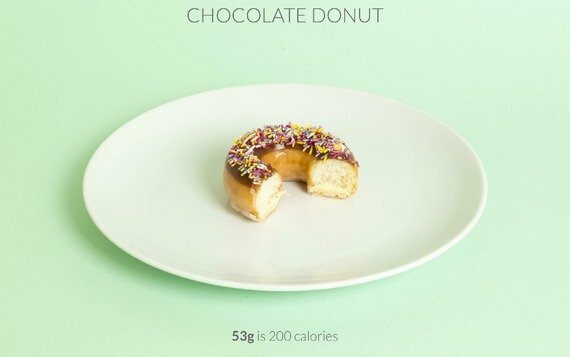 If you want to torture yourself even more explore the full range of 200 calorie options, you can download the Calorific app for free - however, &apos;unlocking&apos; all of the serving photos will cost you $3.49. Yes, you have to pay for your heartache. In the meantime, you can browse through these. Just to give you an idea, it takes the average person about 20-30 minutes of moderate exercise - such as jogging on a treadmill, skipping, circuit training or swimming - to burn off 200 calories. If walking is more your thing, you&apos;re looking at 60 minutes of work to use up the calories from that three quarters of a donut. Anyway, we&apos;re not going to tell you what to do with this information, but just know we&apos;re not happy about it either. 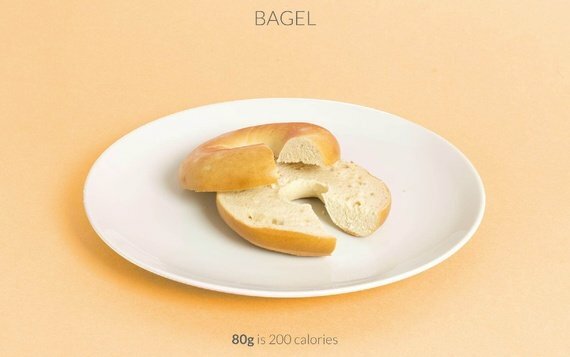 Do you monitor your calorie intake?